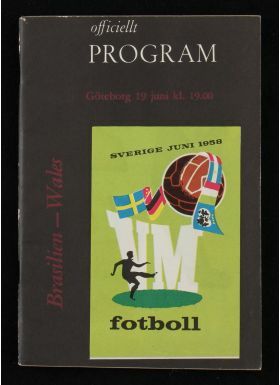 1958 World Cup Brazil v Wales football programme 19 June 1958 ¼ final match programme at Goteborg. Good. 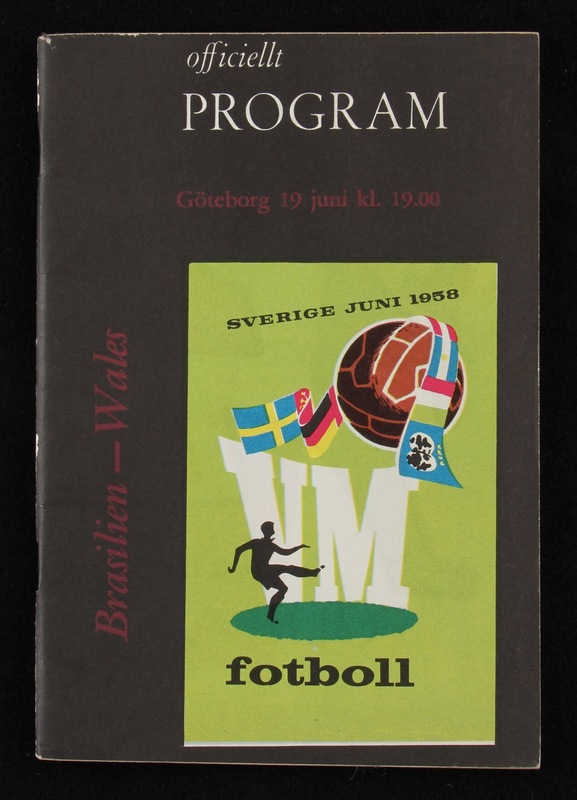 NB: Wales lost 1-0 to a Pele goal.